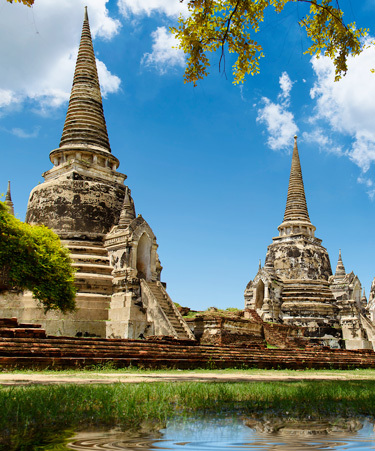 The 4-day tour allows you to explore the ancient kingdoms of Thailand. 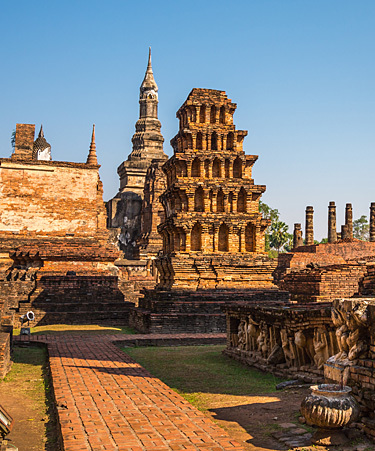 Start the adventure in the former capital of the Lanna Kingdom, Chiang Mai, follow by Sukhothai and Ayutthaya, two UNESCO World Heritage Sites. The journey ends in the capital, known as ‘City of Angels,’ Bangkok. Also, enjoy journey to the popular ‘Death Railway Bridge’ featured in the movie ‘The Bridge on the River Kwai’. 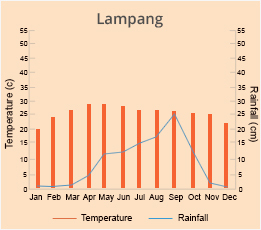 Pick-up from 08:00 from your hotel in Chiang Mai city. 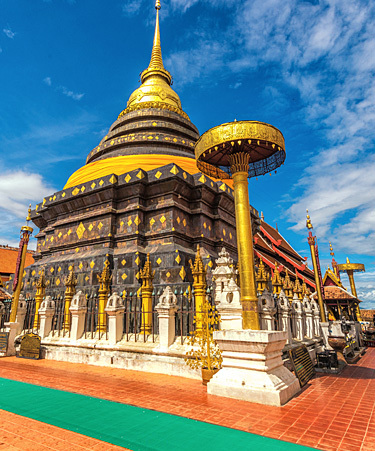 Depart Chiang Mai for Lamphun to visit Wat Phra That Hariphunchai, a golden temple complex whose origins have been traced to the Mon Kingdom in the eighth century, before arriving at the picturesque town of Lampang to visit the historic temple of Wat Phra That Lampang Luang. 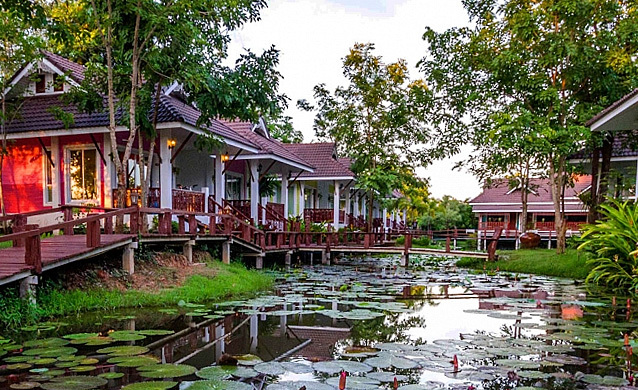 After lunch, relax with a scenic drive to the Sukhothai, arriving in the late afternoon. Explore the historical park, a UNESCO World Heritage Site covering the ruins of Sukhothai, the first capital of the kingdom of the same name. Overnight in hotel in Sukhothai. A spiritual start to the day as you join the locals in offering food to Buddhist monks during their morning alms round. Drive south and break for lunch in Chai Nat. Today’s route from Sukhothai via Uthai Thani to Ayutthaya mirrors the southward expansion of Siam, following the kingdom’s historical development. 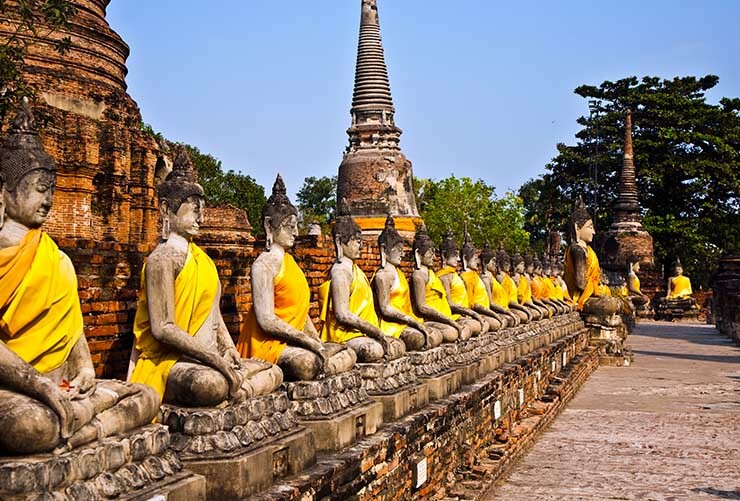 On arrival to Ayutthaya, a former capital of Siam, visit the temple of Wat Phra Si Sanphet and the adjacent Viharn Phra Mongkol Bophit to contemplate the restored golden Buddha. Continue to the eerily enchanting ruins of Wat Phra Mahathat, with its famous statue of Buddha devoured by tree roots. Such a heavenly heritage ensemble has earned this historical park UNESCO World Heritage Site status. 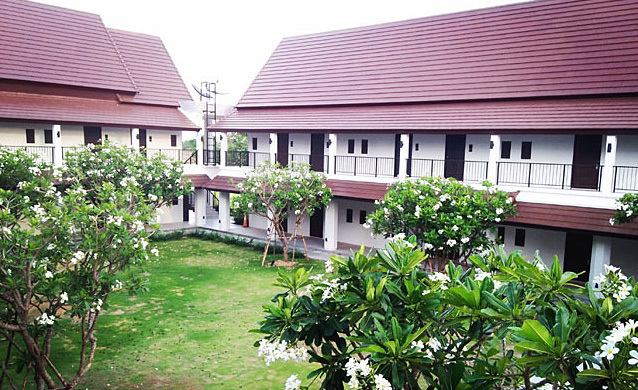 Overnight in hotel in Ayutthaya. 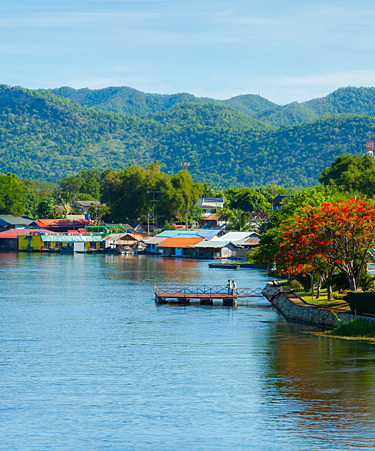 Drive through pastoral landscapes virtually untouched by the passage of time before arriving at Kanchanaburi, a quiet town at the confluence of the rivers Kwai Noi and Kwai Yai. It is renowned for the beauty of its natural surroundings and abundant wildlife but it also holds an unwanted place in history as the location of the notorious World War II ‘Death Railway Bridge’, immortalised in the Hollywood classic, The Bridge on the River Kwai. Visit the war cemetery, the final resting place of thousands of soldiers, and the Thailand-Burma Railway Centre to learn about the appalling conditions in which Allied POWs and Thai slave labourers worked to build a military supply railway. After lunch, enjoy an afternoon of free time with a number of activity options available. Overnight in hotel in Kanchanaburi. 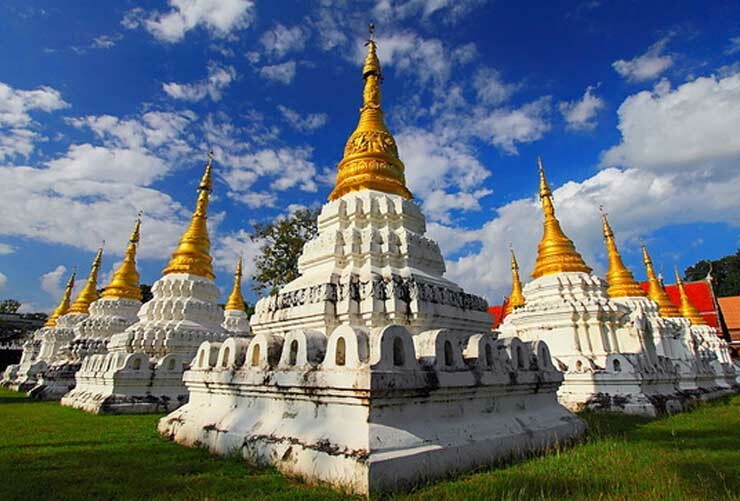 Depart Kanchanaburi after breakfast at the hotel with a scenic drive to Nakhon Pathom to visit the temple with the magnificent 127-metre-high Phra Pathommachedi stupa, the tallest of its kind in the world. 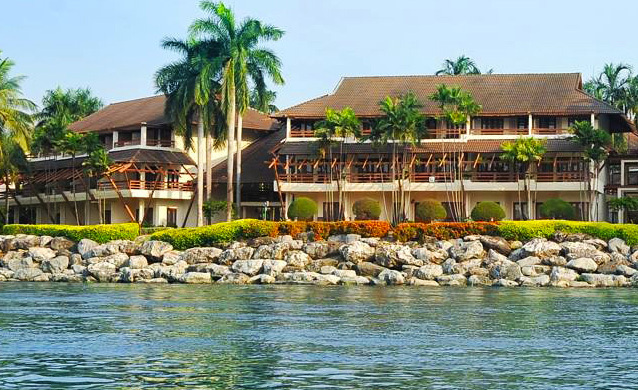 Continue to Damnoen Saduak, which is famed for its vibrant and colourful floating markets. Breathe in the fragrances of the orient as dozens of boats glide along, selling fresh fruit and vegetables as well as tasty local delicacies. 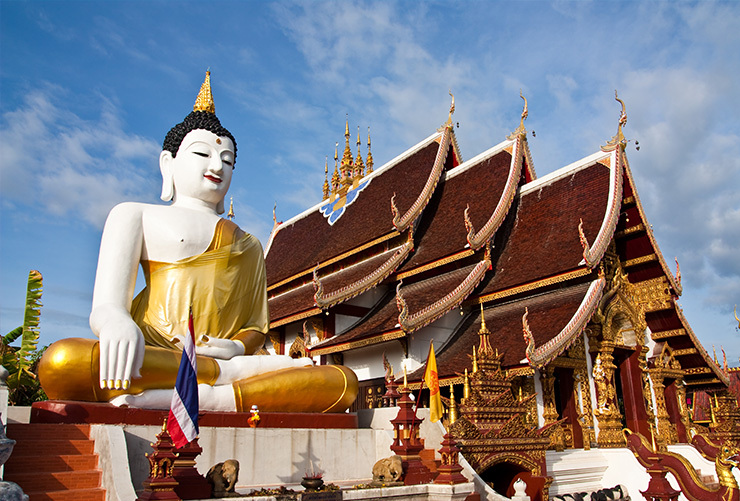 The buzz of the noise and the bustle of activity are quintessential Thai experiences. 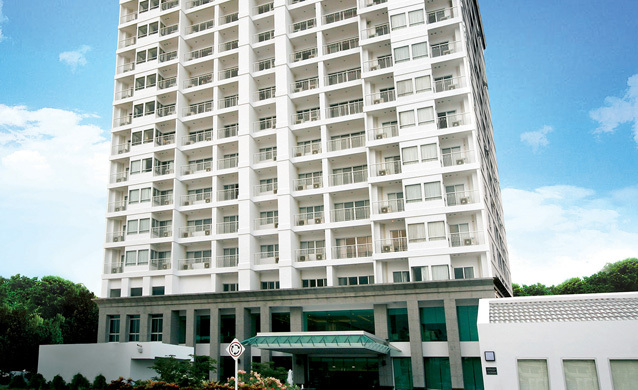 Continue to Bangkok for drop off at your hotel in the city. Departure transfer to the airport not included. 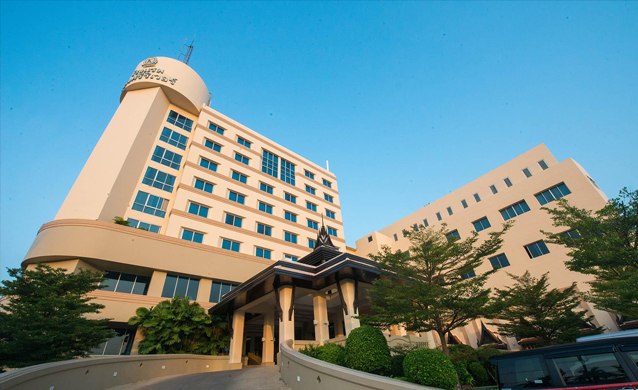 Sukhothai Treasure Resort and Spa is a 30 minute drive from Sukhothai Airport. It is 2 km away from the Old City. 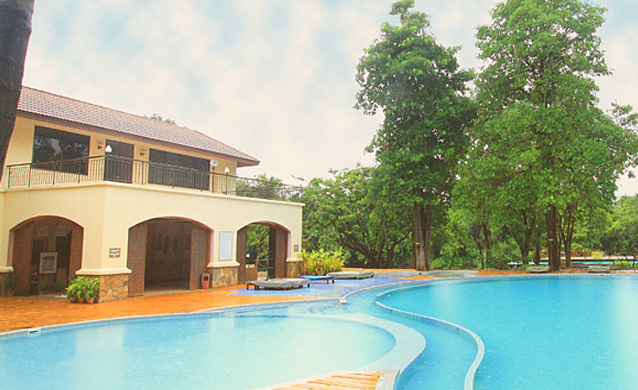 Resort is located only 190km from Bangkok and 55 km. 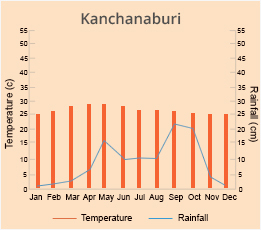 from downtown Kanchanaburi, which can be easily accessed by private cars, buses and train. Whatever your preference is, be it accommodation or transportation or others. Seat in coach – Tuseday and Saturday, operated with English/Italian/French/German or Spanish speaking guide. Accommodation in air - conditioned room with bath/shower, in sharing twin or triple as mentioned on itinerary or similar category. Guaranteed departures on every Tuesday and Saturday.